We are continually searching for unique lots in growing neighborhoods and for comfortable, livable floor plans for clients and prospective clients. 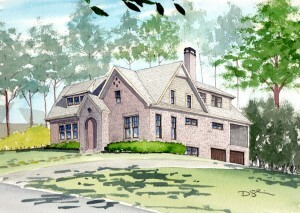 Occasionally, we come across a floor plan that fits a lot perfectly and we build it without having a specific client. 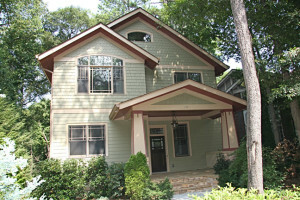 To that end, we sometimes have homes available for sale that are in various stages of completion. If we find a client before the home is finished, we do our best to accommodate their tastes and make changes accordingly. If we have already completed the home, you can be assured that we completed it with the highest standards and quality in mind. If you are in the market for a high quality, custom home and would like to see these in person, please contact us and we will arrange an appointment. 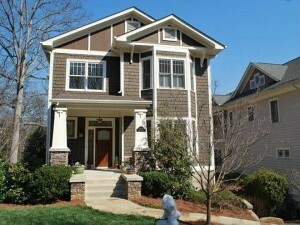 1890 Ridgewood Dr in Druid Hills.